It’s time to put on the widow’s weeds and play the Réquiem por los muertos (requiem for the dead). Hire the keeners and the wailers so the neighbors know the deceased was important. Tell the cows and the bees that something tragic has taken place. The Nissan Juke is set for launch into the world of the cars that once were. Nissan announced this week the demise of the Juke, according to a report from The Drive. Give Gildshire a moment. This isn’t easy for us. Ah, but the Juke had a good run, at least among those who liked it. However, it was roundly reviled by those who didn’t, and therein lay its demise. For everyone who thought it was the coolest thing since Beach movies, there were two people who viewed it with a distinct “Eww.” It’s odd styling and quirky features meant it would never be more than a niche car, and the niche became too small to keep selling the Juke. How small did the niche become? Last year, Nissan sold 10,157 Jukes domestically. That’s 48% less than the number sold the year before. Yes, the niche was fading away. What was the point of the Juke anyway? Was it supposed to lead to something else? Actually, yes. In fact, and it may have been marketed ahead of its time. The Juke was supposed to be one of the original “sports car crossovers” aimed at young, single males. Nissan’s plan was for them to drive the Juke for 2-3 years and then transition up to a 370Z. Drivers who preferred the more common styling of the Sentra or Altima could be relied upon to advance to a Rogue or Pathfinder in the future. 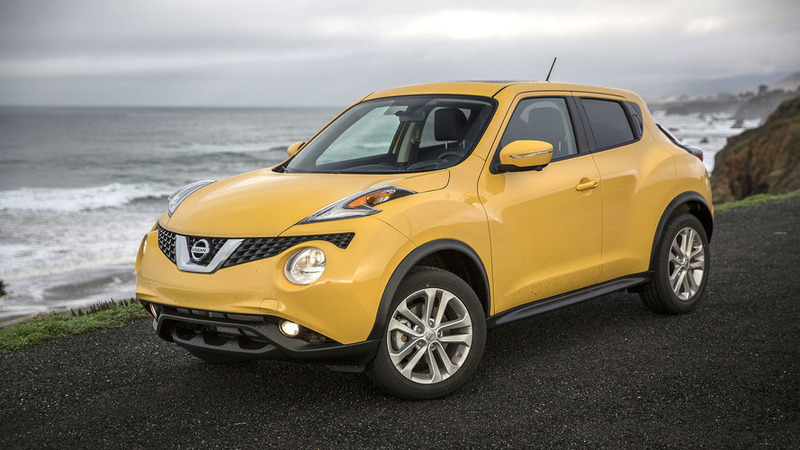 Did Nissan succeed in placing the Juke in the cool-guy, sporty car slot? The sales numbers suggest they did not. According to some observers, the Juke was actually too edgy (even too cool) for American buyers. Others just saw it as an ugly car by comparison to what the competition was rolling out. So, even in its death throes, the Nissan Juke creates controversy about its very life and death. It has ever been thus. Is there an avenue for fans to continue to buy a Juke? Well, there is the used market. But, for new car buyers, the only avenue left is a trip to Europe. The company’s plant in Sunderland, U.K. recently celebrated building its one-millionth Juke. Apparently, the folks across the pond see something in the Juke that American buyers do not. But, they always were a little different when it comes to cars. R.I.P. Juke. We barely knew ye.